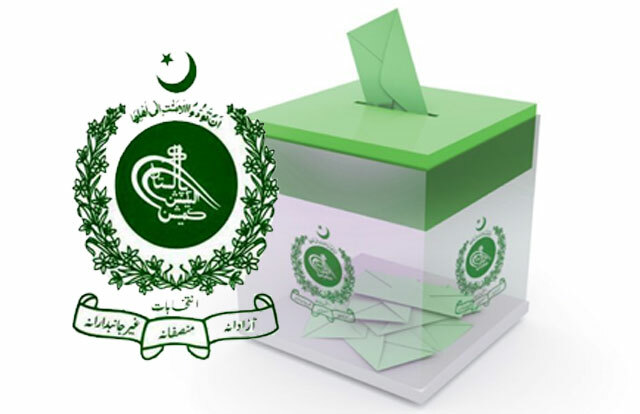 ISLAMABAD (92 News) – Election Commission of Pakistan has said that no evidence of rigging was found, rejecting claims of the Pakistan Tehreek-e-Insaf regarding alleged rigging in the general election 2013. The Election Commission submitted its written report to the Inquiry Commission on Sunday. The Election Commission of Pakistan said that PTI has withdrawn several rigging allegations. The ECP said that evidence of publishing of ballot papers from Urdu Bazar was also not found. “The PTI leadership failed to prove that how Presiding Officers (POs) have wrongly used extra ballot papers. The ECP said that the disappearance of the Form-15 does not prove any sort of rigging. Neither has any evidence been found regarding the stuffing of ballot papers in boxes by Returning Officers (ROs), the ECP said.